If you’ve been entertaining the thought of buying a used car, do you know where to begin? Sure, you could go to a local used car dealership or even try and buy through the private market. Either way, can you feel 100 percent secure in knowing you will get the best vehicle at the right price? Far too many consumers drive off with what they think is a good vehicle and at a good price. They will later come to learn that they did not get the best used car or truck. They also end up spending more money over time than they would have liked. So, what kind of research will you do before purchasing a used vehicle? History – Know the history of any auto before considering putting money down. With that in mind, you could turn to a VIN decoder tool. Such a tool allows you to learn some relevant history about the vehicle in question. For instance, would you feel comfortable buying a used car or truck that has been in one or more accidents? Although repairs may have corrected the issue or issues, a vehicle will never be the same. You want to know of any serious accidents so you can think twice about buying the vehicle. Owner – Although you might think it can be hard to get info on the present owner, there are some things you can learn. Going back to the earlier issue of accidents, what if the current owner has all but run the vehicle into the ground. Sure, they may get it spruced up to make it look good. The bottom line is this vehicle could be in bad shape under the hood and elsewhere. If it is, will you end up buying a lemon at the end of the day? Knowing who has owned the vehicle and what it has been through should be of interest to you. Mechanic – Last, will the owner of the used vehicle allow you to take it to a mechanic of your choosing? If the answer is no, you might well consider walking away from any possible deal. There is always a chance the current owner is trying to hide something by not letting one you trust look at the auto. As such, you may end up with a bad vehicle. In turn, that vehicle could cost you a lot more money than what the asking price is. 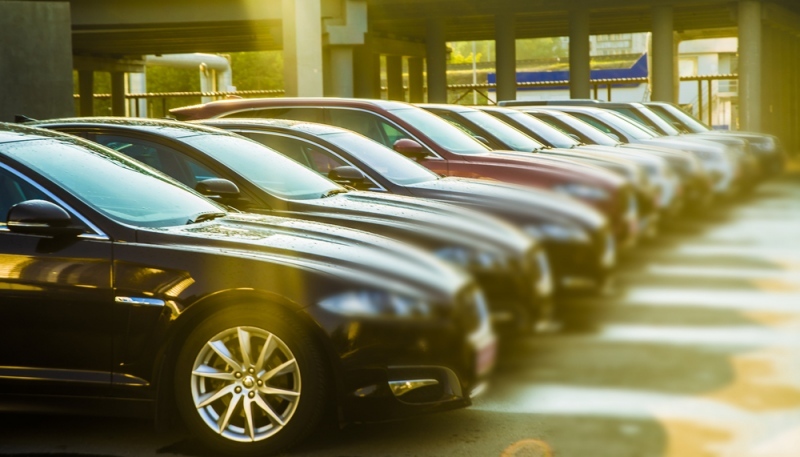 Buying a used vehicle can seem like a bit of a daunting task to some. If this sounds like you, take your time to do some research on both the vehicle in mind and the present owner. By doing both, you should be better able to drive away with the right decision at the end of the day.